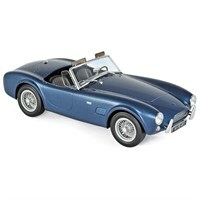 Norev 1:18 diecast model of the 1963 AC Cobra 289 in blue metallic. 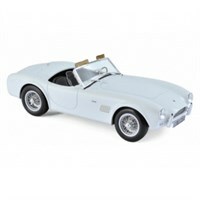 Norev 1:18 diecast model of the 1963 AC Cobra 289 in white. 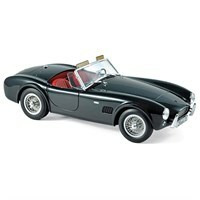 Norev 1:18 diecast model of the 1963 AC Cobra 289 in black.